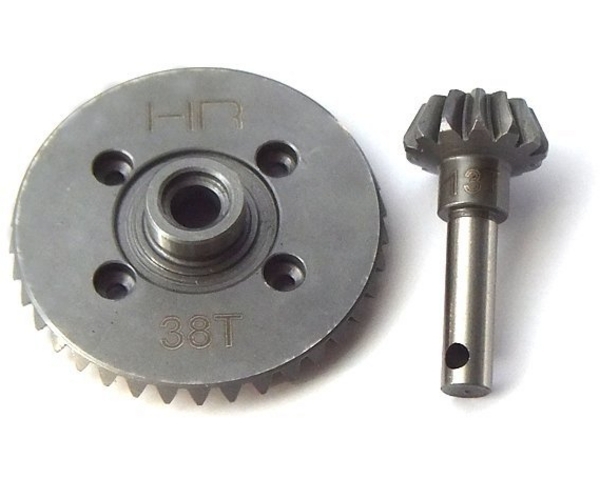 This gear is attached to the diff case and mounts in the front or rear gearbox. Installation following the kit manual. Broke on the second battery. Axial yeti was to much for it.